Huawei has announced their latest Android smartphone the Huawei Ascend D Quad, which is a quad core smartphone that features a quad core processor with a 16 core graphics processor, and it will come with Android 4.0 Ice Cream Sandwich. 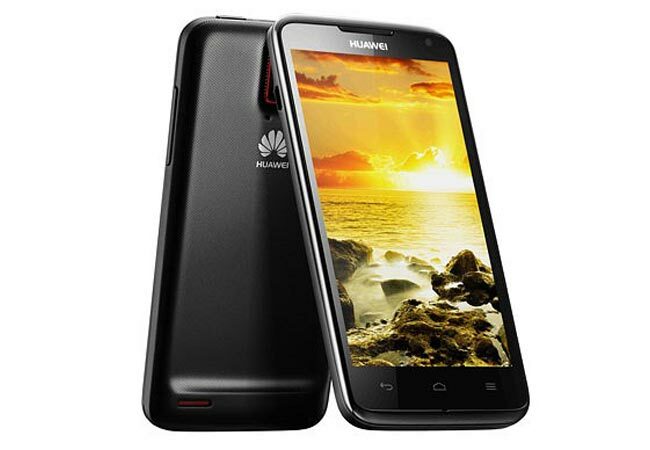 The Huawei Ascend D Quad comes with a 4.5 inch HD display with a resolution of 1280 x 720 pixels, and it also comes with Dolby 5.1 sound and an 1800 mAh battery. The Ascend D uses Huawei’s own K3 processor which is basically a quad core A9 processor that features 16 GPU cores built in, and the processor will be clocked at 1.5GHz. According to Huawei, this is the worlds fastest quad core smartphone, and the company has said that it is faster than NVIDIA’s Tegra 3 processor, runs cooler and uses around 50 percent of the power. Those are some impressive claims, it will be interesting to see if the device is actually capable of what Huawei claims, the device will go on sale in the US and Europe, no details on an exact launch date as yet.